Lifestyle family photos sessions are candid sessions where families can express their lives through imagery. 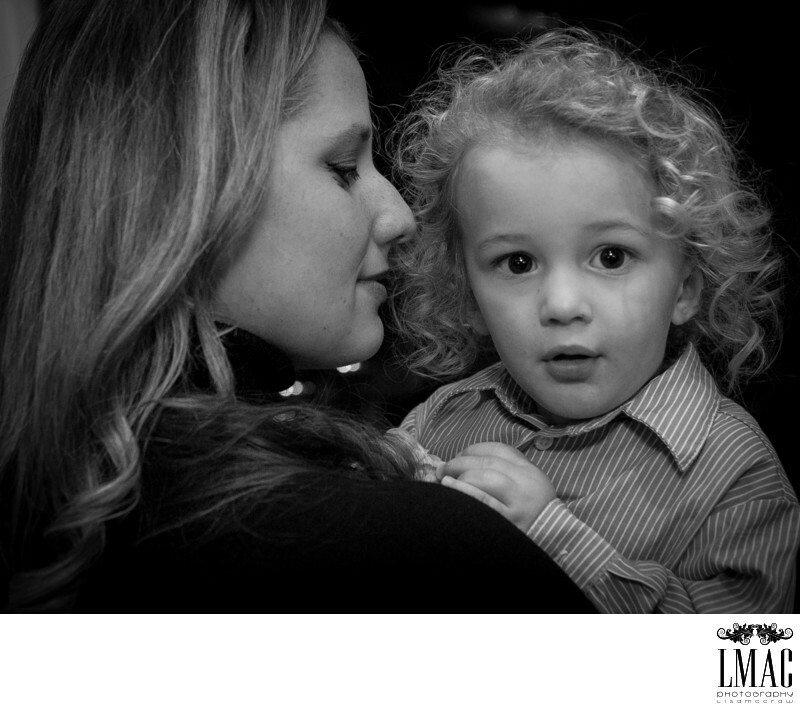 LMAC Photography specializes in Lifestyle family shoots. Typically a theme is created for the shoot that is activity based. This particular family shoot was pizza night. The family made pizza while the session was shot. This little boy has been growing his hair since he was a baby and it was important to Mom to have some photos with his beautiful curly hair before it was cut for the first time. Planning the sessions are a lot of fun since these photos shoots are more emotional in nature and capture families in their natural state. The sky is basically the limit with lifestyle family shoots...and just a blast to photograph.